Where will we see her pop up next? There are certain characters who come to the big screen who many actors and actresses in the business would love to play but, as is always the case, only one person can really play that character at one time. When the news broke that we were finally going to get to see Harley Quinn appearing in a DC movie, fans around the world were quick to give a list of names of actresses they believed would be perfect for the role. After quite a while of waiting, it was finally announced that Australian beauty Margot Robbie had been cast in the role of Harley Quinn for the Suicide Squad movie and, while the film itself struggled to really impress, it was Margot as Harley Quinn who really stole the show. 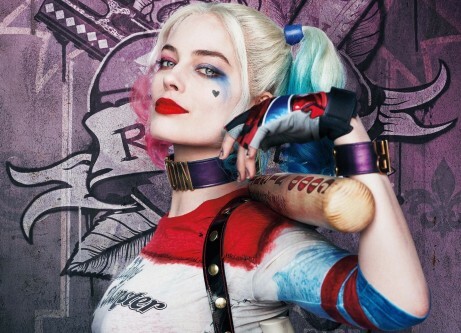 It is no surprise then that there are now a number of planned new projects lined up to feature Harley Quinn, which means Margot Robbie is going to be very busy with the role. 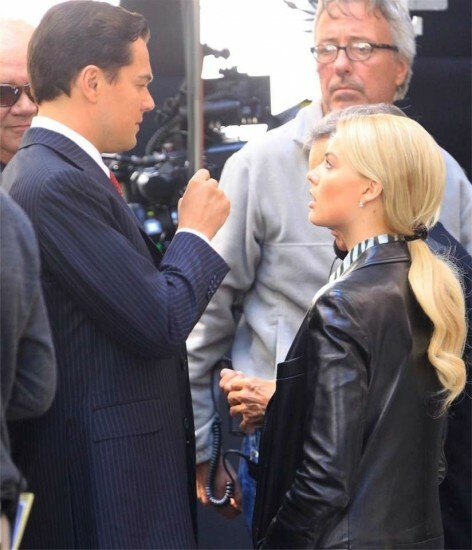 Fortunately though, unlike some stars who get stuck to playing the same character for a number of years, Margot Robbie does actually enjoy getting to play the character and is always excited about getting to reprise her role as Harley Quinn. With so many Harley Quinn projects in the pipeline, Margot is ready to get back to it and give us one of the few DC characters we actually love on the big screen. As for which Harley Quinn project will be next, we are really not quite sure, as there have been suggestions of a Harley Quinn/Joker movie, as well as the much discussed Gotham City Sirens, and even claims she could appear in The Batman movie. 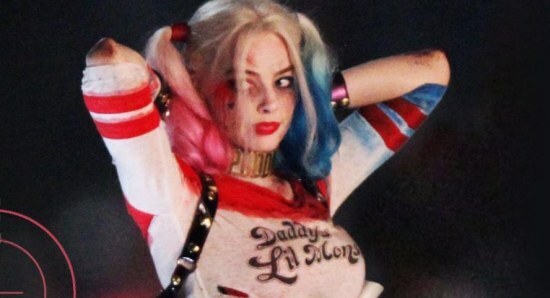 Whichever movie we do get to see her in next, we cannot wait to see more of Margot Robbie as Harley Quinn. Dwayne Johnson to debut Black Adam in Suicide Squad 2? Are we going to see Margot Robbie winning her first Oscar with her performance in the new movie I, Tonya?